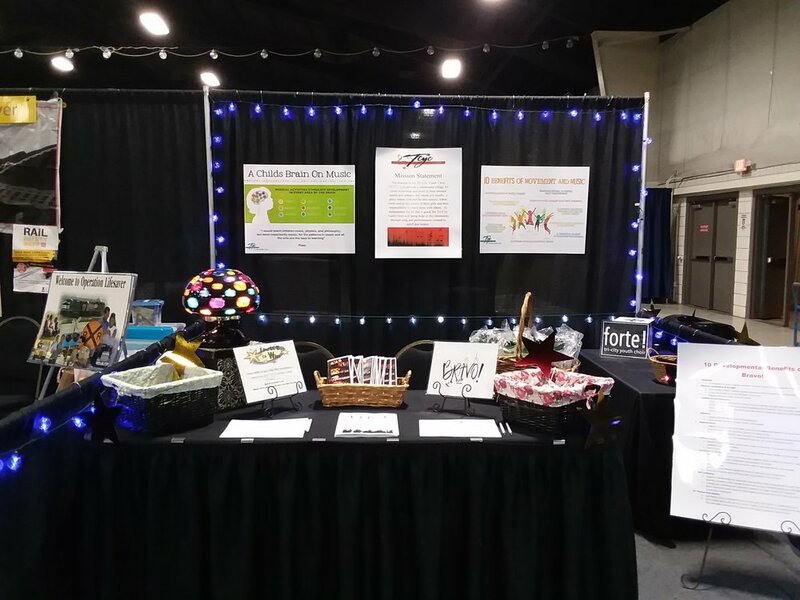 Come See our TCYC Booth at the TRAC in Pasco at the Family Expo, Friday and Saturday, January 25th and 26th and you could win some great offers - Free concert tickets as well as free enrollment in one of our Bravo! Summer Camps are being raffled. Bring the whole family and learn more about TCYC and the great benefits for the whole family.